All round high performance all of the time!! 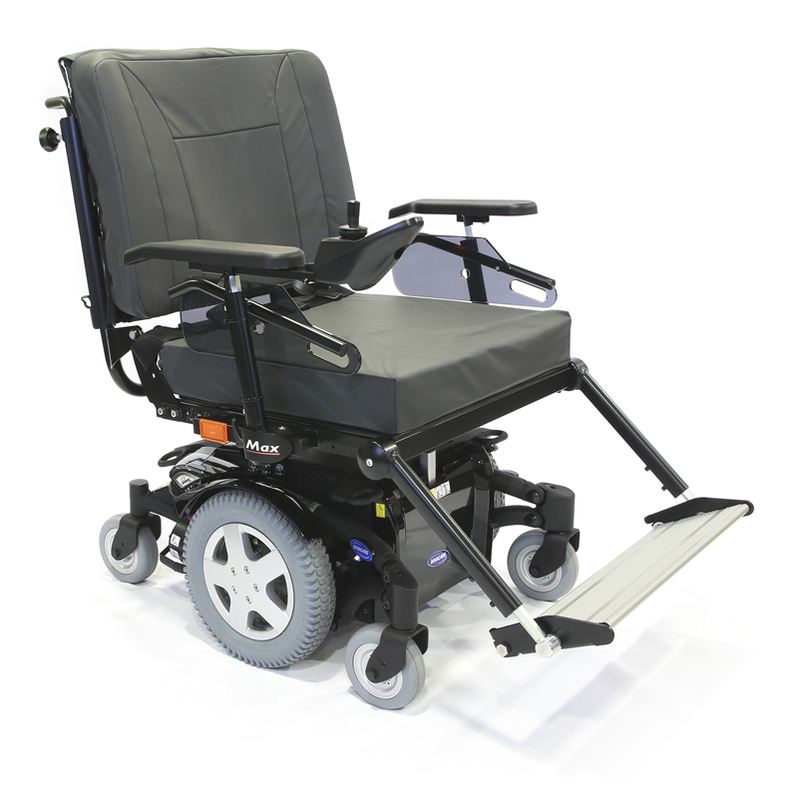 The brand new Invacare TDX SP2 HD boasts unrivalled durability and ultimate performance. 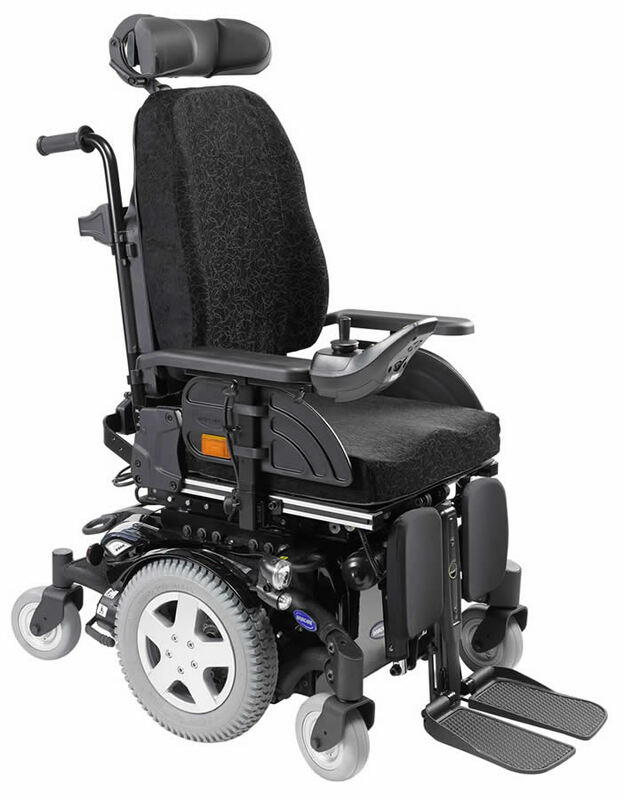 Great manoeuvrability indoors and out, with a wide choice of seating for optimum comfort and support, the TDX SP2 is the powerchair for individuals who need full functionality, but do not want to compromise on style. The modern aesthetics of the chassis with integral LED lights add to the sleek appeal of the new TDX SP2, any personal preference can be catered for with a choice of 7 contemporary colour options. 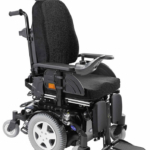 Low cost fixed pivot tilt option available at maximum user weight. The TDX SP2 is tried, tested and tough. Offering maximum stability and safety, the Stability Lock function ensures all six wheels stay firmly on the ground on uneven terrain. 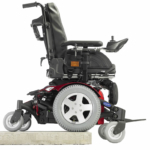 The patented SureStep® suspension technology enables a smooth ride while negotiating challenging surfaces, preventing the seat from tipping when ascending or descending over obstacles. 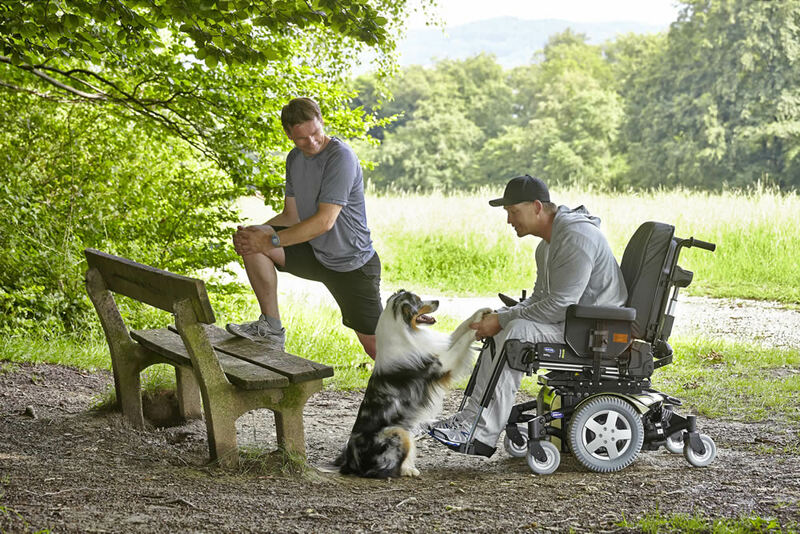 If you have any questions at all regarding the TDX SP2 HD or would like to book an appointment to be assessed please do not hesitate to contact us on 0330 0581 008 (Local call rates apply) or FREE PHONE 0800 626 829 or complete the form on this page and we will get back to you.